Figure 10.6 Lateral view of muscles of the scalp, face, and neck. 1 Figure 10.6 Lateral view of muscles of the scalp, face, and neck. 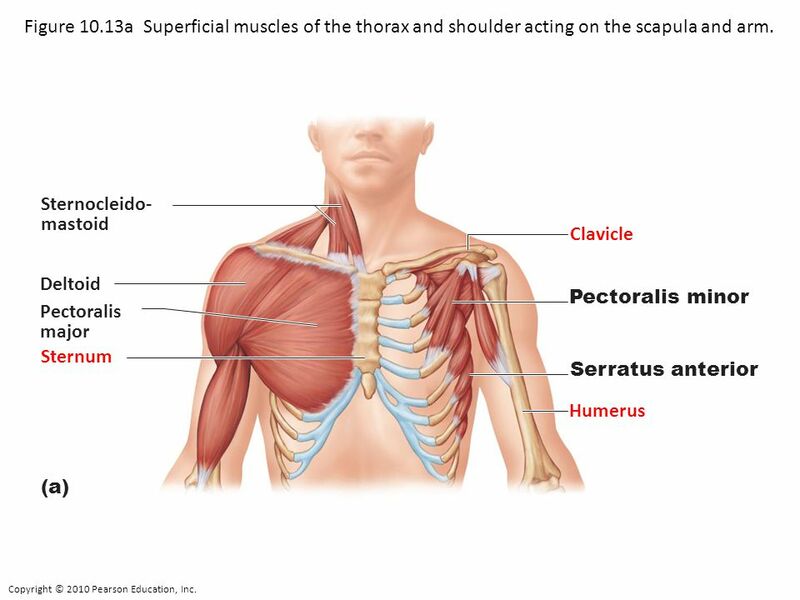 2 Figure 10.13a Superficial muscles of the thorax and shoulder acting on the scapula and arm. 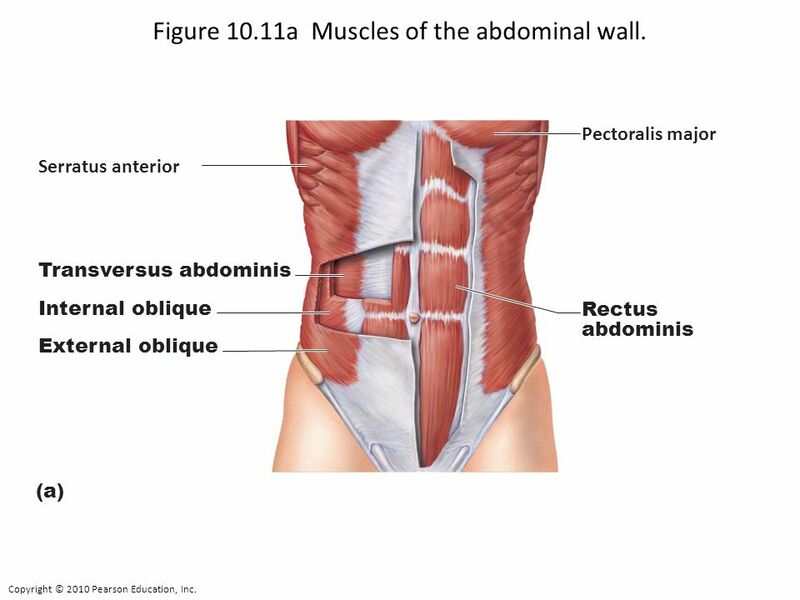 4 Figure 10.11a Muscles of the abdominal wall. 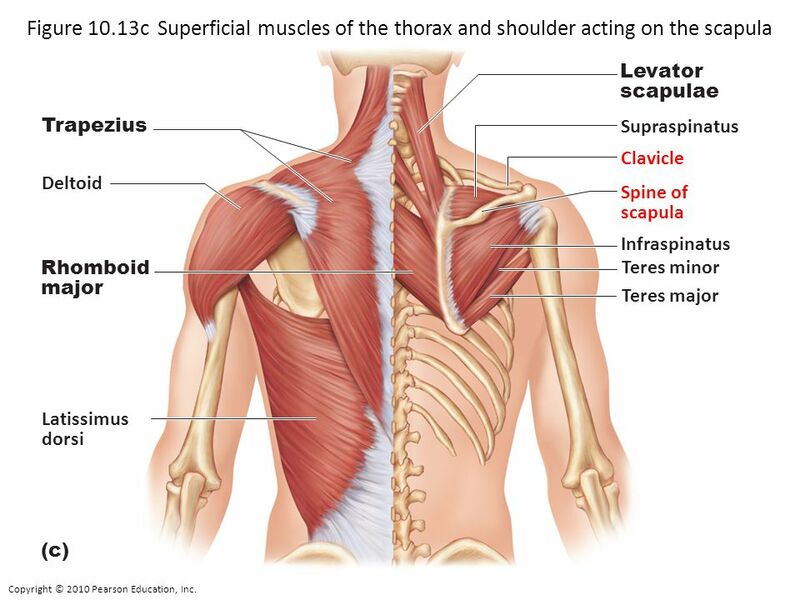 5 Figure 10.13c Superficial muscles of the thorax and shoulder acting on the scapula and arm. 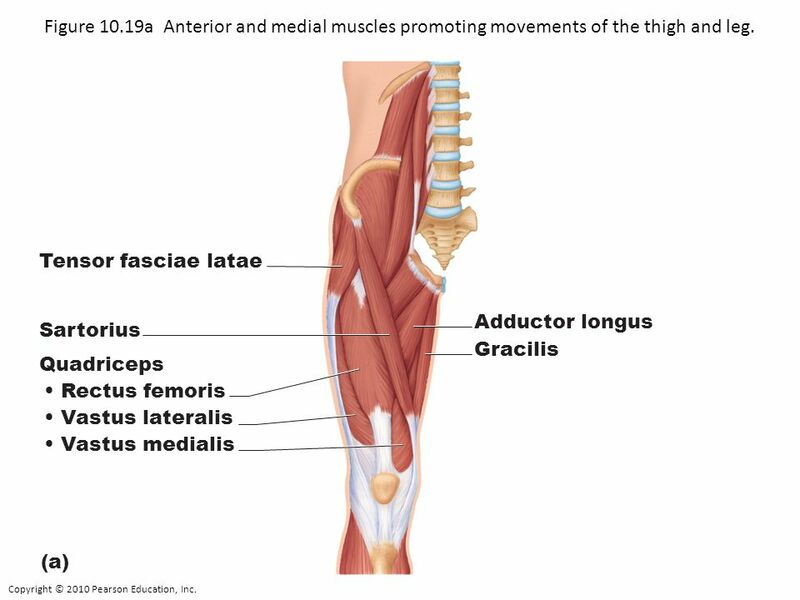 8 Figure 10.19a Anterior and medial muscles promoting movements of the thigh and leg. 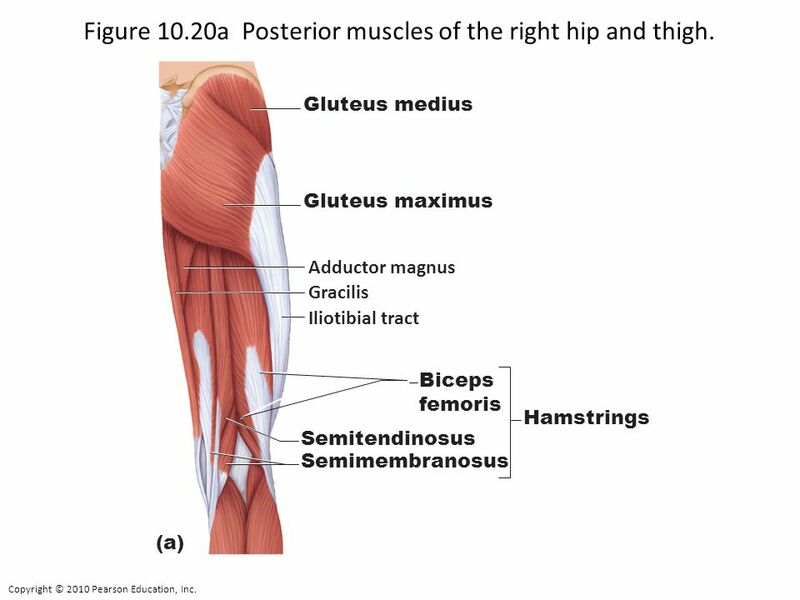 9 Figure 10.20a Posterior muscles of the right hip and thigh. 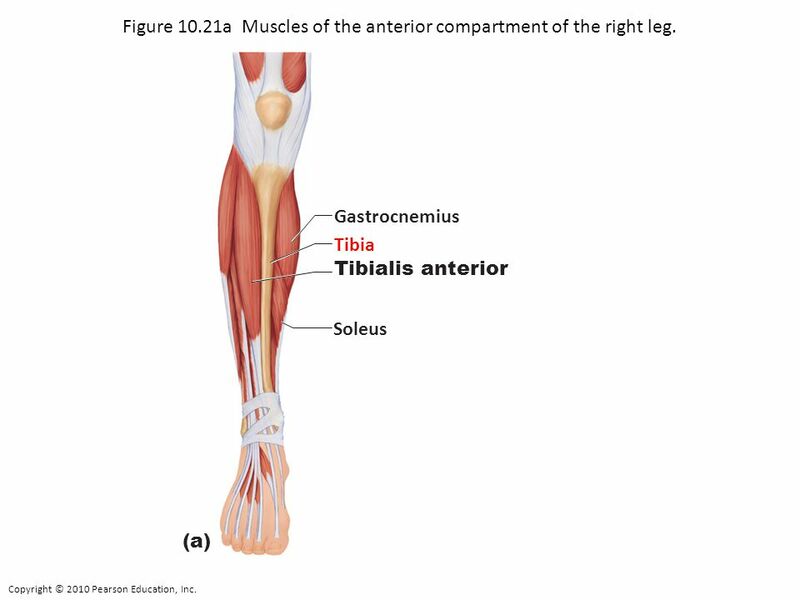 10 Figure 10.21a Muscles of the anterior compartment of the right leg. 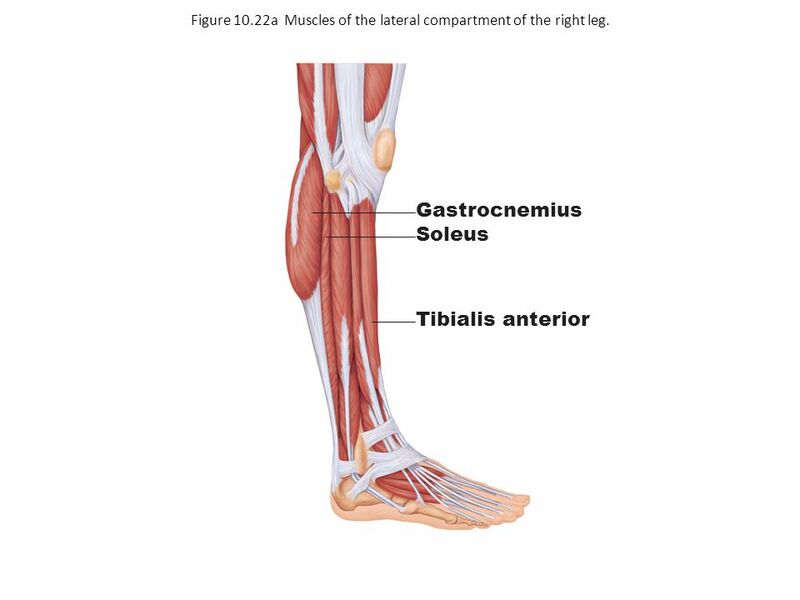 11 Figure 10.22a Muscles of the lateral compartment of the right leg. 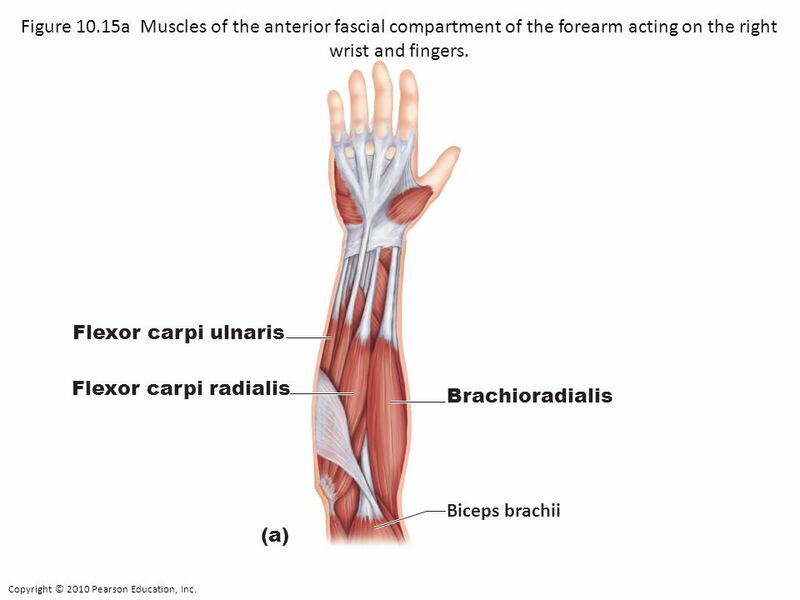 12 Figure 10.4 Anterior view of superficial muscles of the body. 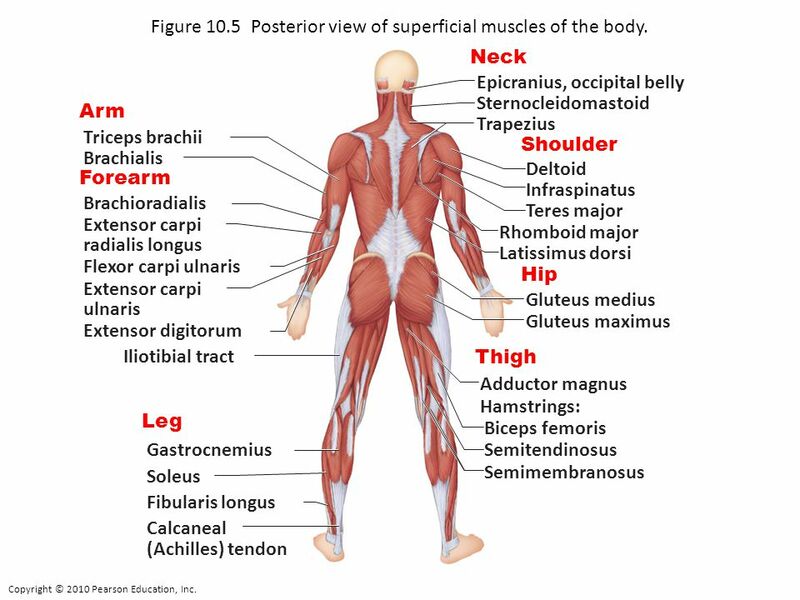 13 Figure 10.5 Posterior view of superficial muscles of the body. 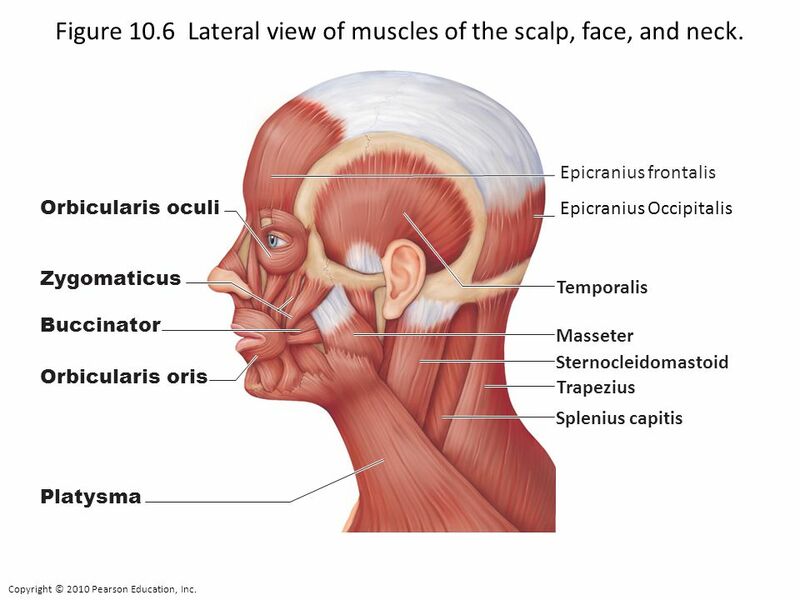 Download ppt "Figure 10.6 Lateral view of muscles of the scalp, face, and neck." Entry Task: Make a table. One side with three concentric movements, one side with three eccentric movements. 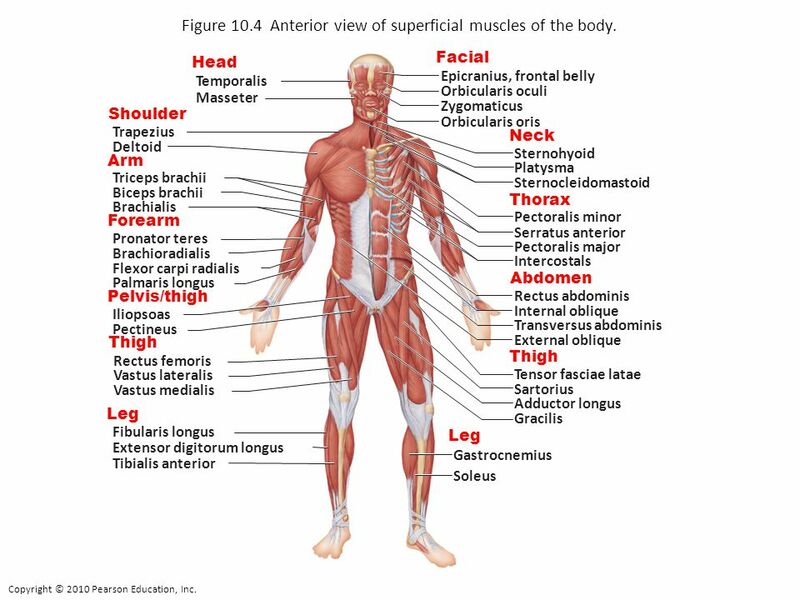 MUSCLES OF THE BODY You need to be able to know the location and action of these muscles!!! Frontalis Orbicularis Oculi Levator Labii Superioris Zygomaticus Minor and Major Orbicularis Oris Masseter Platysma Occipitalis Temporalis Sternocleidomastoid. Steven lee M.S. Pathology FTCC. The general doctrine of muscle. 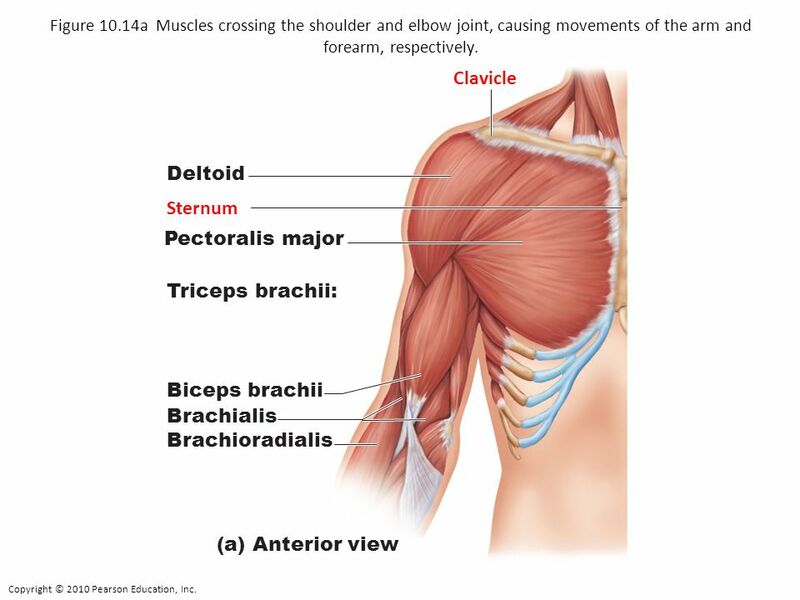 THE MUSCULAR SYSTEM 1. 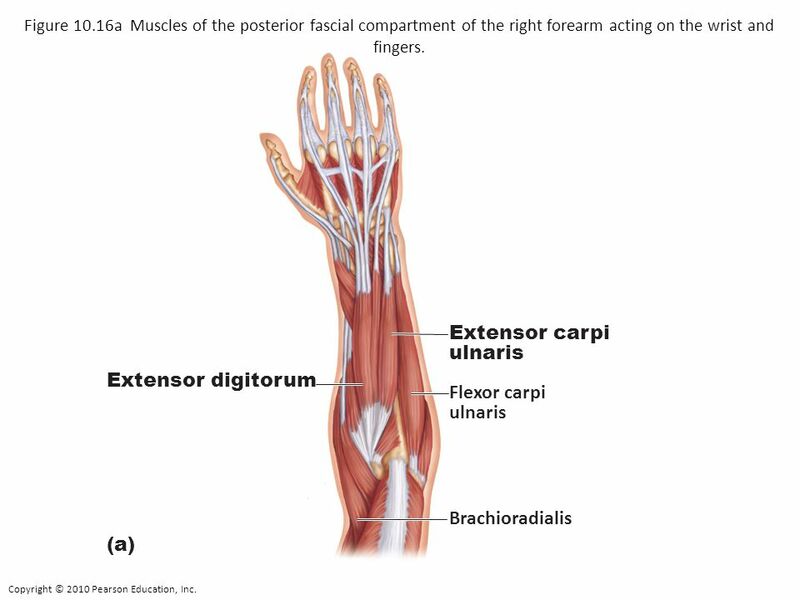 How do skeletal muscles produce movement?